Diane Abbott has the answer to stop the London Crime wave... She has LOST it! London has now gained notoriety for becoming more crime- riddled than the notorious New York. 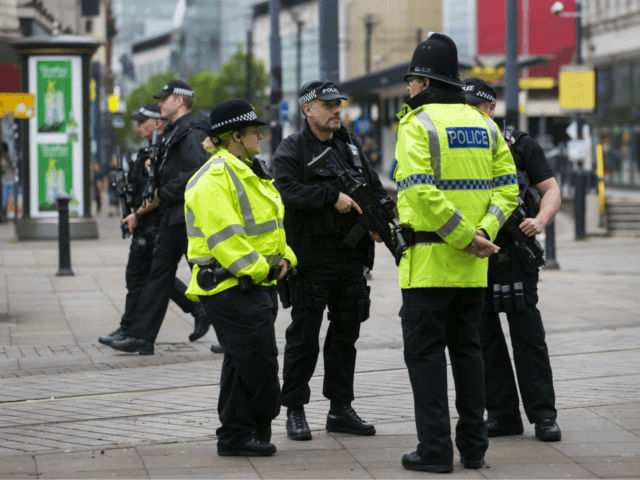 Acid Attacks, Moped Gang thefts and Knife Crime levels have sky-rocketed. The beleaguered Mayor of London Sadiq Khan has continued to insist that London is one of the safest cities in the UK but he has now gone to the Prime Minister demanding an emergency summit to curb the murders that have recently included a teenage boy and girl with countless others. 49 people have been killed so far in London this year and Shadow Home Secretary Dianne Abbott has now appeared on BBC Radio 4 Today and given her analysis of what the problem is. She has not blamed the rampant murder rate on mass immigration, gangster violence or crumbling race relations but rather it is all the fault of heavy handed Police and years of discrimination these people have faced! She has also demanded an immediate halt to the procedure of Stop and Search which she has said unfairly impacts on the lives of young ethnic teenagers and creates the tension and poison that leads to violence and murder! Abbott said on Stop and Search: “Evidence based on search will always be an important weapon against all types of crime. But random stop and search has poisoned the relationship between the police and the community and in the end, you need the cooperation of the community to deal with the issue. “And I might point out, talking about New York, that the Mayor Bill De Blasio actually got rid of what they call stop and frisk altogether and crime has continued to go down. It would be a price worth paying if we knew it would lead to a drop in night crime and knife crime but the truth is when stop and search was in full-throttle the main thing they found was small quantities of drugs for personal use. Living in a city, I’ve always lived in a city, many of these instants have taken place in Hackney, in Walthamstow, in Tottenham, and they are deeply traumatising for the community and very frightening for mothers who feel they say goodbye to their son or daughter in the morning and they may not come back." Whilst no one can disagree with her on the fact that what is going on in London is deeply traumatising it is the fact that she is claiming that even more politically correct policing is needed to solve these problems. Likewise she has always prioritised funding for community projects over front line policing. 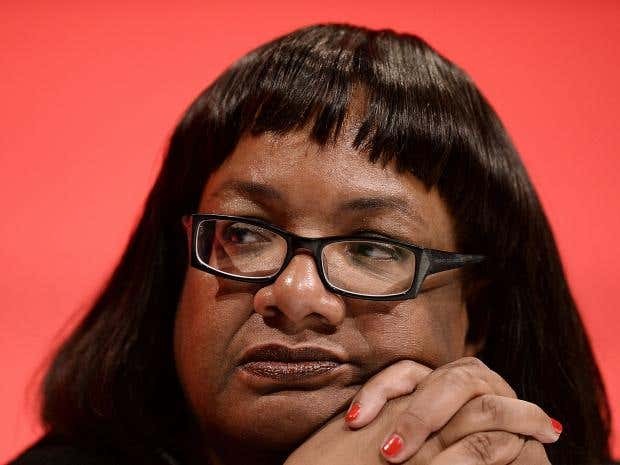 In what has been an extremely difficult few weeks for the Labour Party Diane Abbott's interventions, as usual, are never helpful! Click here to support our campaign to bring back common sense to politics in the UK! Read: "What this Turkish cheat got in benefits will leave you FUMING!" Read: "SHOCK as PENSIONER arrested for murder after being burgled!"